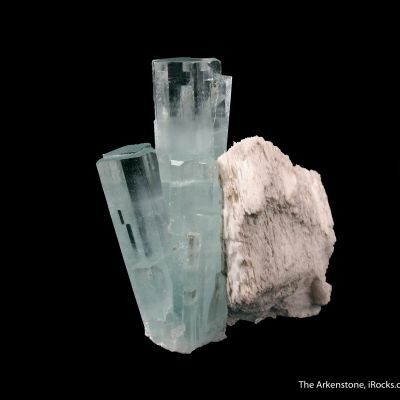 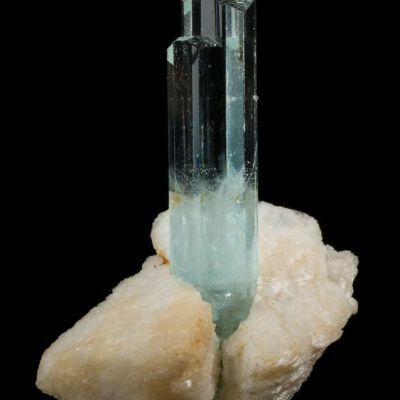 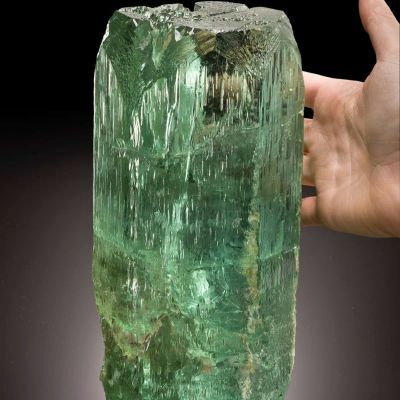 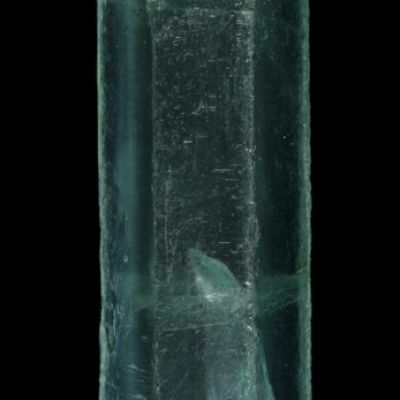 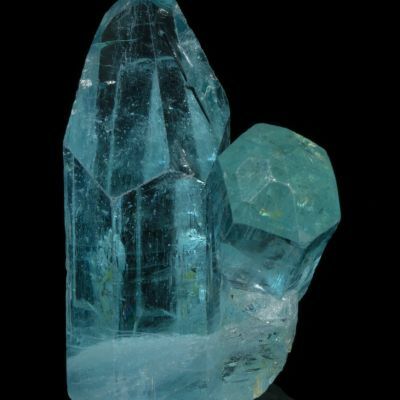 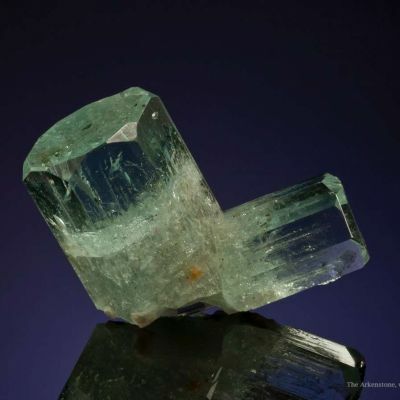 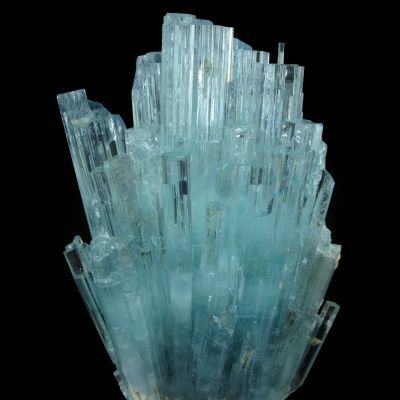 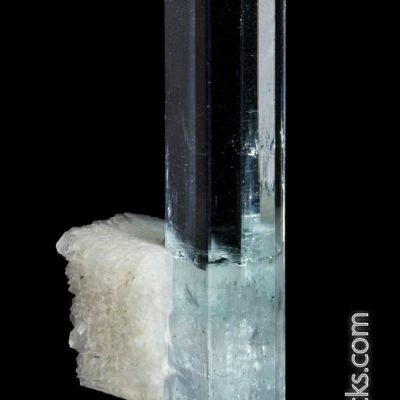 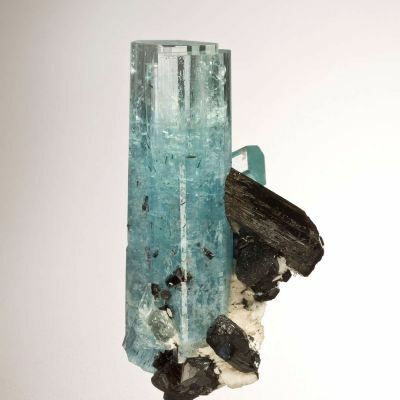 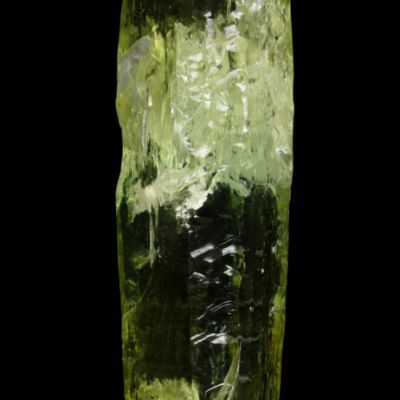 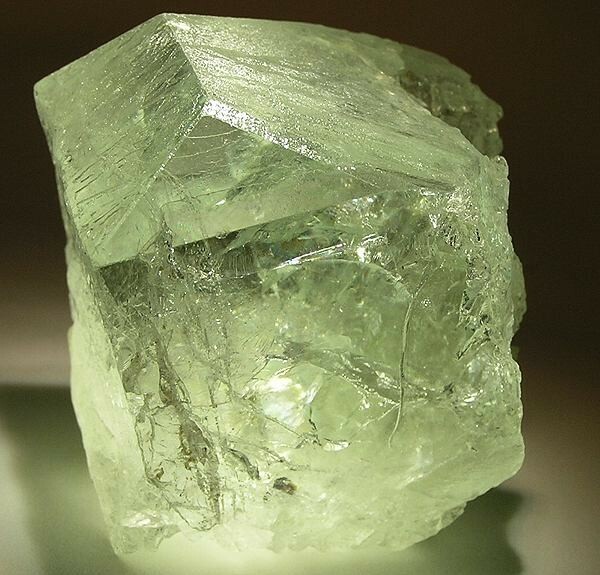 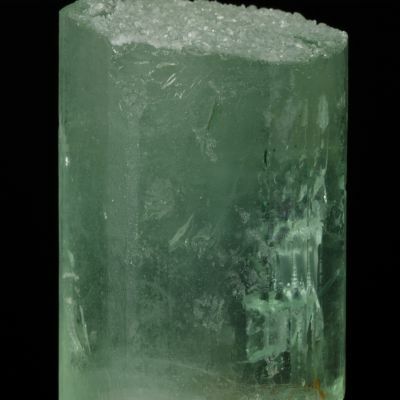 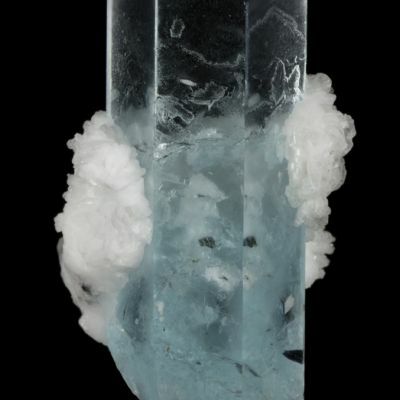 This is a very large (200-gram) crystal of beautiful blue-green gem beryl - very gemmy and bright. 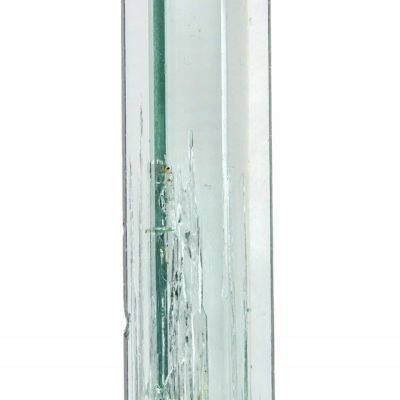 Most of the faces are super-lustrous and glassy, with others having natural etching from pocket solutions. 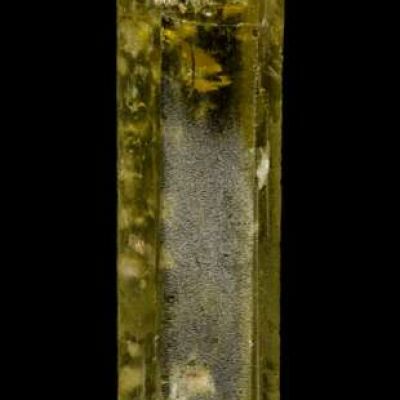 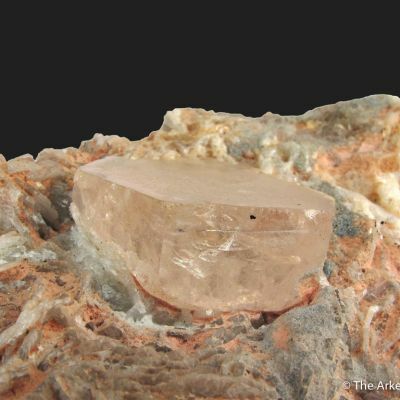 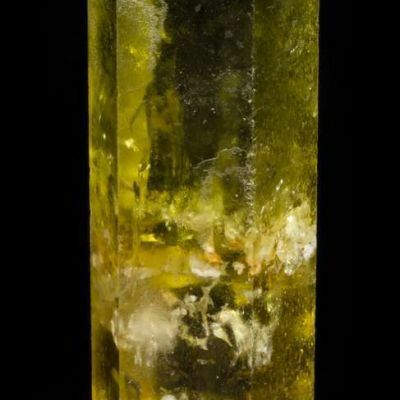 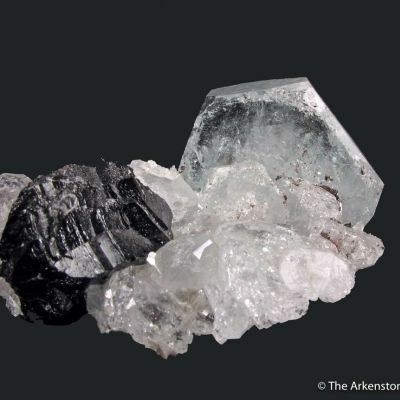 The crystal shows a very unusual blocky form. 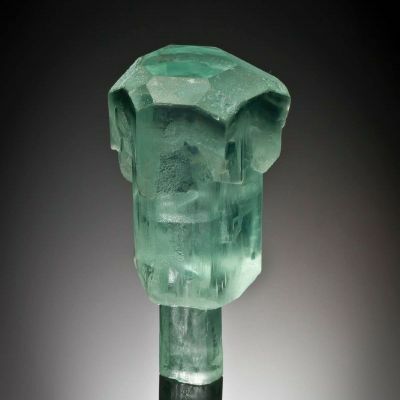 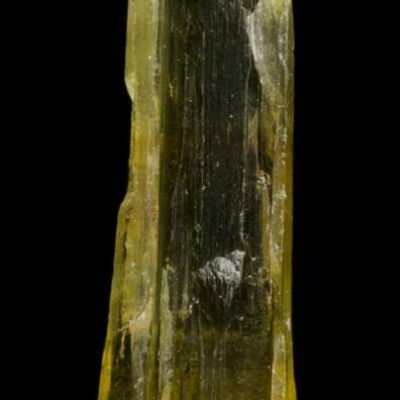 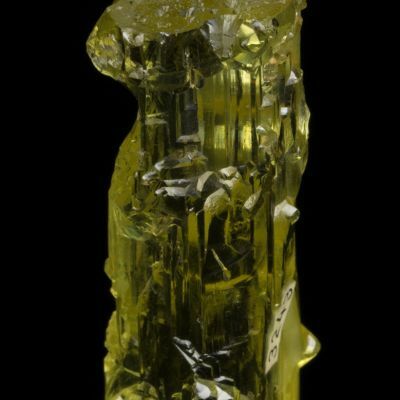 This is a very rare, odd style both for color and the overall form of the crystal combining both sharp window faces and 'etch effects' due to dissolution in the pocket.